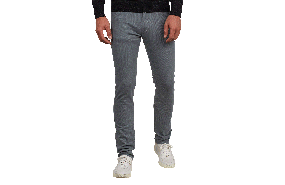 Another Barker's favorite - the Windrich SIim Denim Jeans are perfect for adding a bit of colour into your day. Made with added elastane for comfort and to get a perfect fit, they have it all. 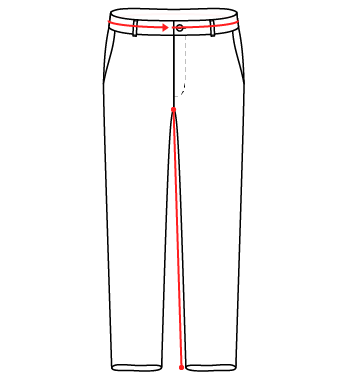 The slimmest cut from Barkers, being fitted through the hips and thigh with a narrow leg and tapered to hem. They are a tailored look, but not too skinny.